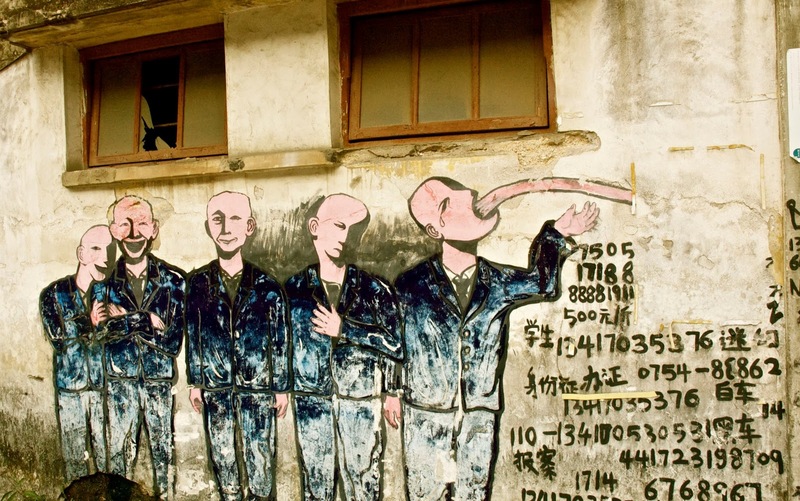 China- Claire Dy sent this photo of a graffiti piece in Shantou, a prefecture-level city on the eastern coast of Guangdong province. Of the find, she said: "Surpisingly refreshing to see this outside the art space I visited last weekend, which I discovered was created by a small group of artists (graduates from an art and design school here), and which is the first and only independent art space in Guangdong province. Pretty neat, huh?"